The 2013 SEMA Show often welcomes projects that are modded like mad, but sometimes, the adage ’less is more’ has equal value in a place like SEMA. This year, Chevrolet is proving as much with the introduction of the Silverado Cheyenne Concept. On the outside, you might not think of any comprehensive upgrade given to this Silverado. Actually, you really have to look real closely at the pickup to notice the carbon-fiber replacements given to a number of the pickups exterior components, including the bumpers, the inner cargo box, and the tailgate. Not only does the carbon fiber make the Silverado look more exotic, but it also shaves around 200 pounds off the pickups overall weight. Outside of the "obvious" enhancements, the Silverado Cheyenne Concept also benefits from a lowered ride height, a rear stabilizer bar, a set of 19-inch wheels that it borrowed from the Camaro Z/28 and Brembo carbon-ceramic brakes. Moving inside, you’re going to see Recaro sport seats take the place of the standard seats, while a flat-bottom steering wheel also was installed in favor of the normal configuration. No engine upgrades were given, less the throaty Borla exhaust system, but given the reduction in weight, you can expect the Silverado Cheyenne Concept’s performance figures to go up a tick, albeit a small one at that. That’s not a small feat considering that Chevy’s new EcoTec3 6.2-liter, V-8 engine produces 420 horsepower and 460 pound-feet of torque – the highest rated output in the light-duty truck segment, and 65-horsepower and 77 lb-ft more than the production 5.3-liter, V-8 engine. The 2014 Silverado sports a distinctive new look that was finally adopted after year’s of sticking with the old design. It’s a welcome surprise considering that the new Silverado looks more muscular and stout on the shoulders. 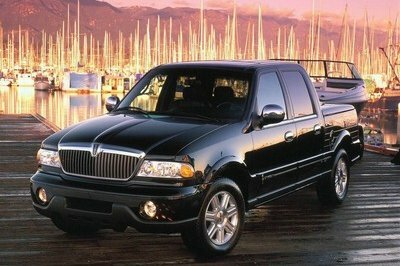 Powertrain options also abound with the 2014 model, including a 4.3-liter V-6, a 5.3-liter V-8 and a 6.2-liter V-8. The base 4.3-liter EcoTec V-6 produces 285 horsepower and 305 pound-feet of torque, numbers that are equally in the ball park of the entry level F-150. The Silverado gets 18 mpg in the city and 24 mpg, slightly higher than what you can get from the F-150. 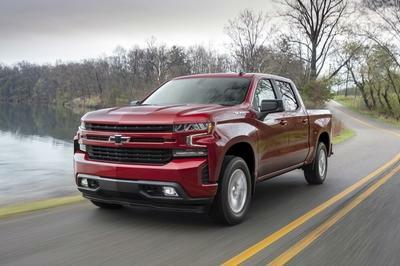 "The Cheyenne concept explores the performance possibilities of the all-new Silverado, which is already built on a mass-efficient layout and delivers a greater balance of performance and efficiency than any other full-size truck in Chevrolet’s history," said Chris Perry, vice president of Chevrolet marketing. 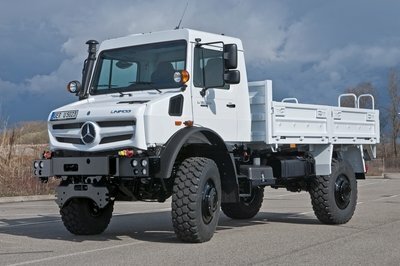 The unique lightweight features built into the concept vehicle include carbon fiber replacements for the bumpers, tailgate and inner cargo box, shaving approximately 200 pounds from the 4,503 pounds base curb weight of a 5.3L-equipped Silverado regular cab with a 6’6" box. "Lightweighting is a time-honored method of making the most of a vehicle’s performance which Chevrolet has demonstrated time and again with vehicles like the original 2001 Corvette Z06 and the 2014 Camaro Z/28," said Perry. 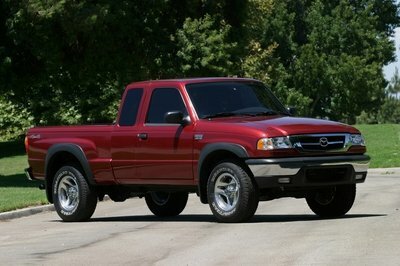 "And like those vehicles, the Cheyenne complements its lower weight with more horsepower." 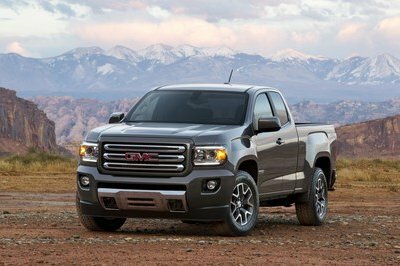 "Elements such as high-strength steel in the frame and body structure are found on all production models, while some also feature aluminum suspension components, contributing to the Silverado’s everyday performance. With the Cheyenne concept, we’ve taken the low-mass concept to a new level – with exciting results," Perry said. "It is only a concept right now, but we are continually exploring new ways to give Silverado customers more."